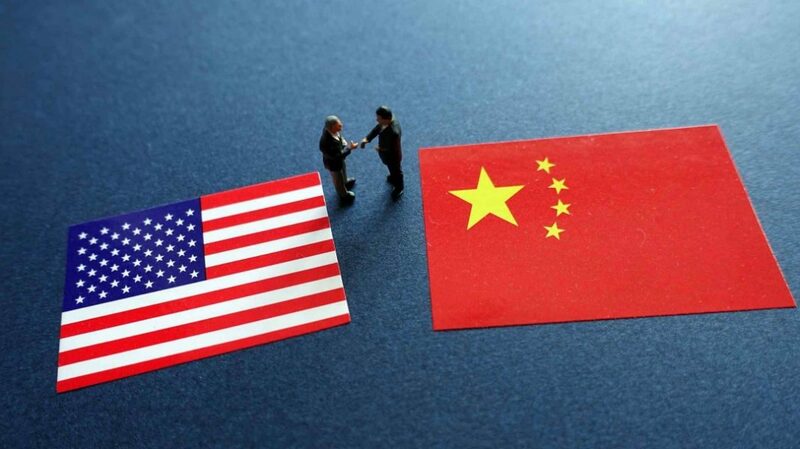 China and the United States held a talk at the vice-ministerial level on economic and trade issues in Beijing from Monday to Wednesday, said a statement from the Ministry of Commerce. 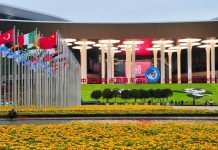 Both sides have actively implemented the significant consensus reached by the leaders of the two countries and conducted extensive, in-depth and detailed exchanges on trade and structural issues of common concern, said the statement. The talk has enhanced mutual understanding and laid a foundation for addressing each other’s concerns, it said. Both sides have agreed to continuously keep in close contact.